Conductivity Standards Call to price AccuSPEC Conductivity Standards respond to the need for the accurate measurement of conductivity in laboratory, process, & environmental water samples. All standards are certified at 25 °C. Crucible, Casting (Raw Graphite) Call to price Raw graphite custom casting crucible. 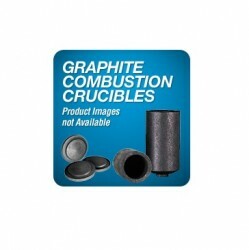 Crucible, Graphite, HP Call to price High purity custom graphite crucible. 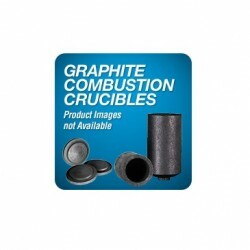 Crucible, Graphite, 55ml Call for price Regular purity custom graphite crucible. Lid for Graph.Fus/Cast. 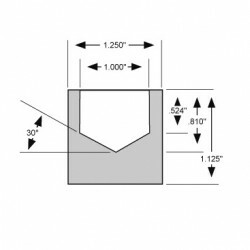 Reg Call for price Regular purity graphite lid for custom grahite casting crucibles. 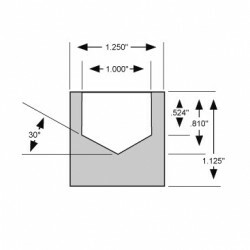 Lid for Graph.Fusion/Cast.HP (100) Call for price High purity graphite lid for 34mm 040-060-041 high purity graphite casting crucible. Lid for Graph.Fus/Cast. Reg. 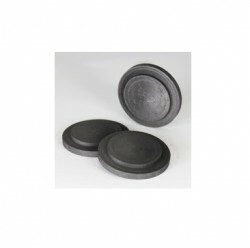 (100) Call for price Regular purity graphite lids for 040-060-040 34mm graphite casting crucibles. 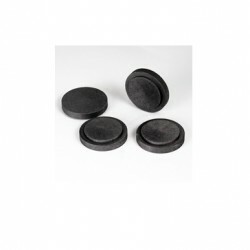 inpurities for casting 34mm disks. Graph.Fus/Cast. Reg. 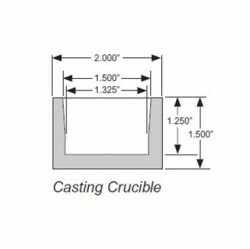 (10) Call for price Regular purity graphite fusion crucible for casting 34mm disks. 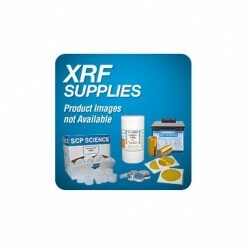 Total metallic impurities range from 10 to 100 ppm (Mg, Fe, Al, Si and Cu). 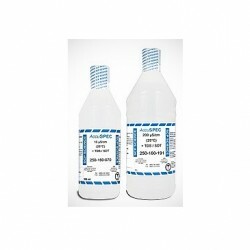 Fusion Crucible, Cylind., 20ml HP (10) Call for price 20 ml high purity gtaphite fusion cricibles with only 2 ppm of total metallic impurities. [VN] Chén nung chảy graphit SCP Science, hình trụ, 20ml (10) Call for price [VN] 20ml regular purity graphite fusion crucibles. Total metallic impurities range from 10 to 100 ppm (Mg, Fe, Al and Cu) and are distributed evenly throughout the graphite. 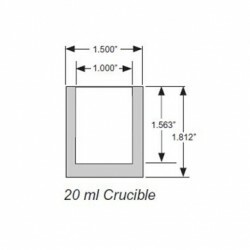 Lid for 9ml crucible (100) Call for price Lids for 040-060-020 graphite crucible, regular purity. 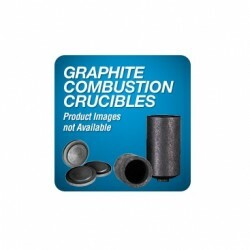 Fusion Crucible, Conical, 9ml w/Lid Call for price Cylindrical graphite crucible with lid, regular purity. Total metalic impurities range from 10 to 100 ppm. 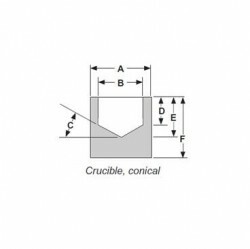 Lid for 9ml crucible (10) Call for price Lid for 040-060-010 9ml graphite crucibles. Made of regular purity graphite. 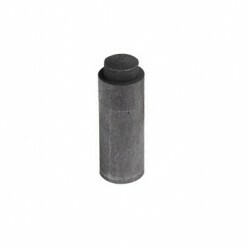 Lid for 9ml crucible, HP (10) Call for price Lid for 040-060-011 9ml graphite crucible, made of high purity graphite. 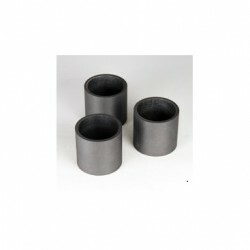 Crucible, (pk1000) Call for price Graphite crucibles for combustion analysis manufactured under strict quality control conditions, tight tolerance and controlled machining. 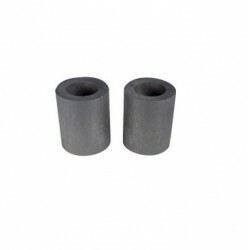 Short Graphite Crucible, RH-2, (pk100) Call for price Graphite crucibles for combustion analysis manufactured under strict quality control conditions, tight tolerance and controlled machining.